Lavender should be considered the feng shui flower in my mind. My infinite lavender love affair has sparked many posts extolling it’s wonders in your home to clear space and raise the vibrational greatness around you. I make my own smudge sticks from lavender that’s been dried. 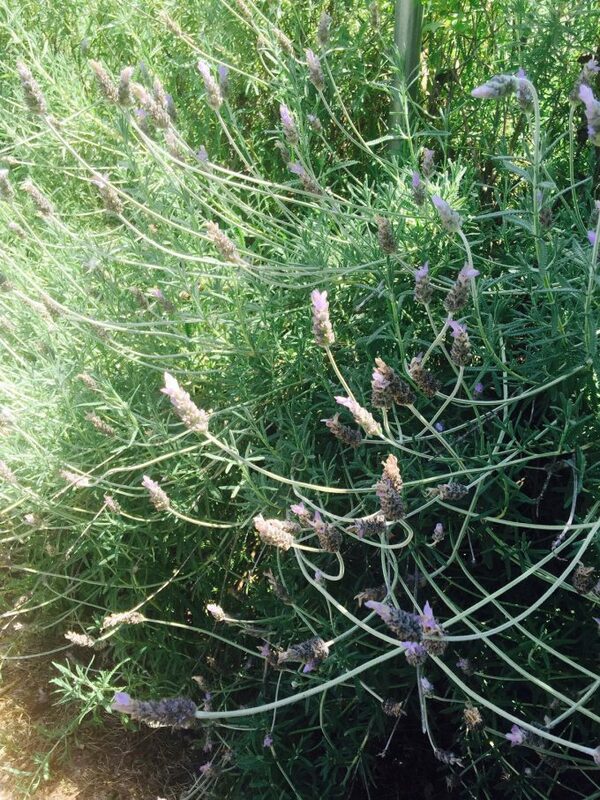 Lavender essential oil gets spun in the laundry once clothes are dry, on a heat-free setting for a few minutes. Drops of high vibration pure lavender oil (the more pure, the more vibey the oil!) lavender are almost always on my wrists. Plus: lavender is a beauty ingredient of natural bliss. 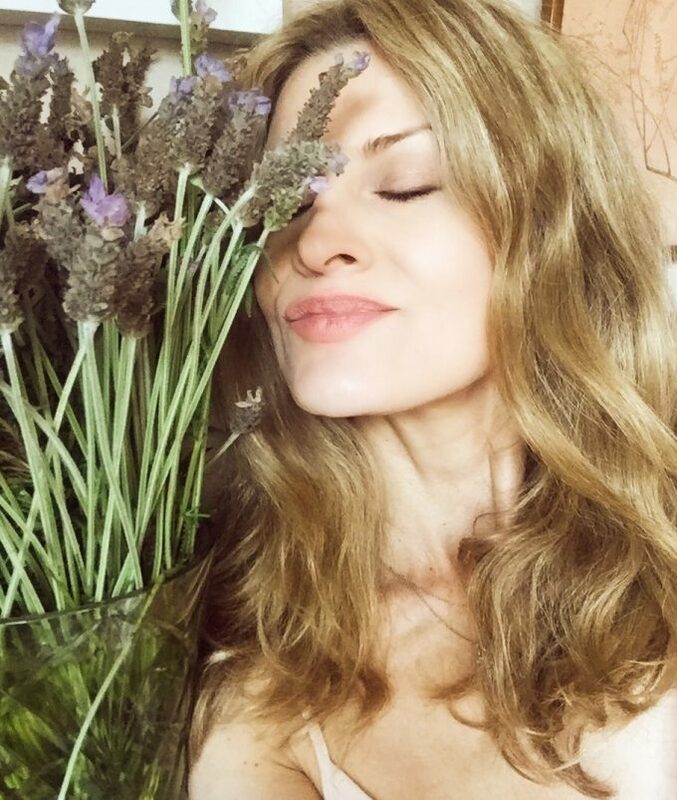 Today, celebrity makeup artist and skincare guru Chantal Moore shares her love of lavender, and, owing to all its greatness, you’ll want to mix it into your home and life every change you get! 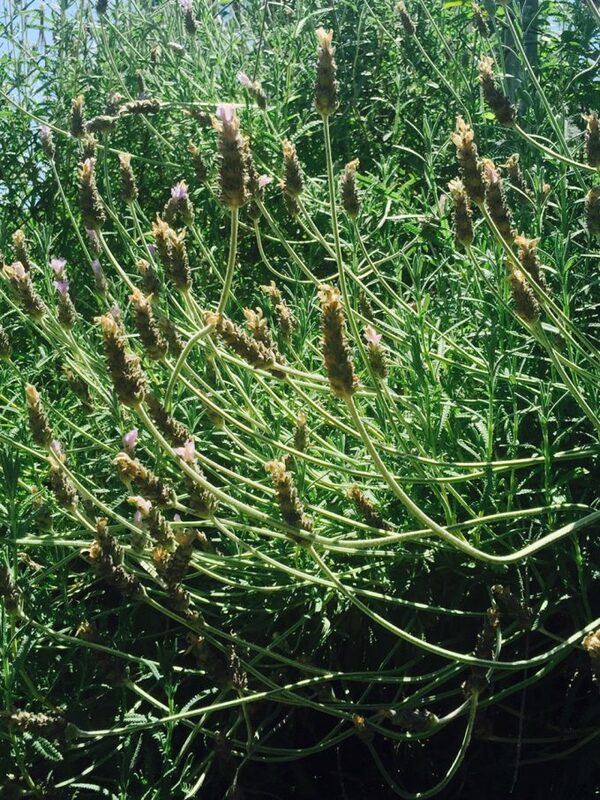 From Chantal: It’s that time of year when Lavender makes it’s gorgeous appearance in nature. I work with Lavender all year round as an Esthetician and Makeup Artist but the glory of the plant in nature never ceases to astound me. I spent Mother’s Day in Northern California just outside of Sacramento with my Mother and her abundant Lavender garden is in full bloom. I brought so much home to Los Angeles with me. It’s in vases everywhere around my home. I will also dry it out for hydrosols. June is the high point for Lavender and I think that because my birthday is in June that Lavender has a special place in my heart. All of my Summer scents i.e. Jasmine take me way back to my childhood Summers spent playing out in nature California style for sure- so it makes sense! See what I did there? Like these amazing lavender face botting linens. Healthy lavender & vanilla deodorant. And a lavender & avocado deep conditioner for super-nourished hair. Previous post: How To Use The Power Of Sound To Elevate Your Life! Next post: The Magic Of Turning Negative Stuff Into Big Positive Life Changes!